See what publications Ace Camps Travel has been featured in! 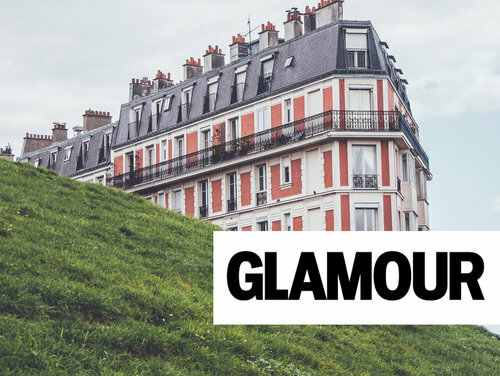 Vogue, Bazaar, Glamour, and much more. You can learn more here! Ace Camps Travel Company workshops + trips have been widely featured in numerous magazines and publications. POPPYTALK / Profiled on Poppytalk in an article about travel and learning in 2018. Click HERE to read more. JETSETTER / Ace Camps Travel Company is featured as part of Jetsetter's roundup of '9 Epic Tour Packages to Polish Your Skills' with a focus on Indigenous Arts and Crafts. Click HERE to read more. VOGUE MAGAZINE / Ace Camps trip to Swaziland with Lotta Jansdotter + Baobab Batik is featured as one of the top 5 Creative Retreats for 2017. Click HERE to read more. BRIT + CO / Your Inner Child Will Love These Adult Summer Camps. Click HERE to read more. DESIGN TRIPPER / Featured write-up on various Ace Camps around the world. Click HERE to read more. TRAVEL WRITERS EXCHANGE / Profile interview with Angela Ritchie. Click HERE to read more. 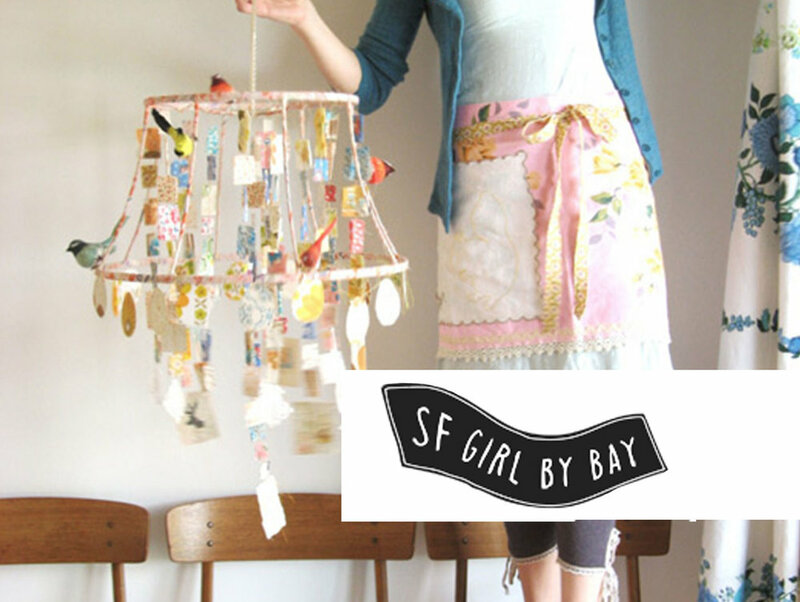 SF GIRL BY BAY / Featured profile on dottie angel, aka tif fussell in Seattle. Click HERE to read more. MASHABLE / Ace Camps is profiled as a 'Vacation to help you relive the magic of summer camp'. Click HERE to read more. HEIDI SWANSON / Our trip to Oaxaca with Lotta Jansdotter was featured on Heidi Swanson's Favorites List. Click HERE to read more. TRAVEL CHANNEL / Profiled as one of the top Summer Camps for Adults. Click HERE to read more. GLAMOUR SPAIN / Profiled on Gabrielle Alert: 10 essentials for a creative month. Click HERE to read more. US NEWS & WORLD REPORT / Profiled as one of the top Grown up Summer Camps. Click HERE to read more. AFAR / Profiled on Afar blog as one of the top Adult Summer Camps. Click HERE to read more. 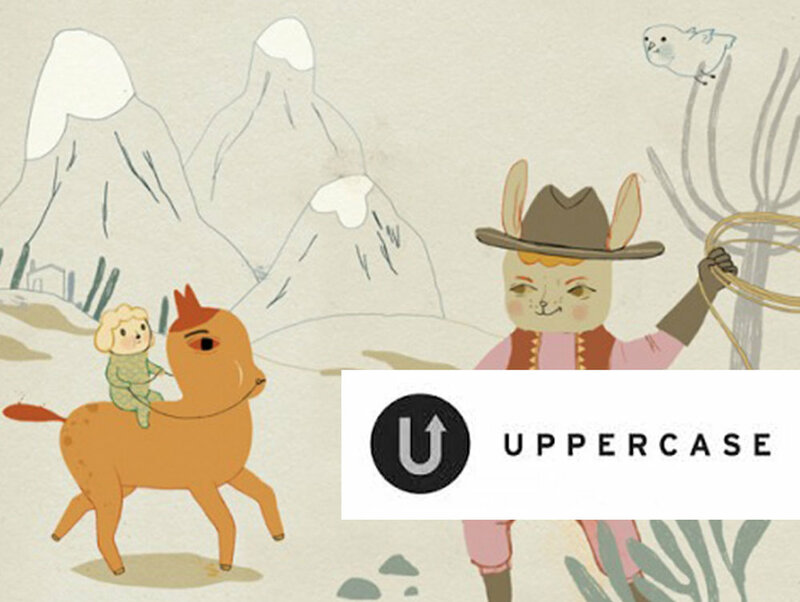 UPPERCASE MAGAZINE / Featured article: Creative Adventures with Camilla Engman in Gothenburg, Sweden. Click HERE to read more. ALICE GAO / Feature post on Mikkel Vang's photography workshop in Gothenburg, Sweden. Click HERE to read more. Prêt à Voyager / Ace Camp mention in blog post about Creative Summer Camps. Click HERE to read more. UPPERCASE MAGAZINE / Feature article - Make your Own Fun - Angela Ritchie's Ace Camps. Check out Issue 12 in print or click HERE to see more. BUZZFEED / Profiled as one of the top Adult Summer Camps That Will Reawaken Your Inner Child. Click HERE to read more. HARPER'S BAZAAR / Profiled on Harper's Bazaar in their Summer Camp chic roundup of 6 grownup getaways. Click HERE to read more. HOUSE AND LEISURE / Interview with Heather Moore of Skinny Laminx, as she explores Lisbon, Portugal with Ace Camps. Click HERE to read more. VISI MAGAZINE / Interview with Heather Moore: Skinny Laminx visual diary, Heather Moore in India. Click HERE to read more. FOUND. NOW HOME / Featured post about our London Culinary tour and all the amazing food experiences we have. Click HERE to read more. UPPERCASE MAGAZINE / Feature post on our Prince Edward Island, Canada workshop with Sabrina Ward Harrison. Article “Watchful Reverence” written by Christina Crook. Check out issue 10 in print or click HERE to see more. YAM MAGAZINE / Ace Camp mention in featured article about design visionary Leslie Shewring. Click HERE to read more. BUST MAGAZINE / Sleep-Away Creative Camp, but for Adults - Profile on Camilla Engman, Gothenburg, Sweden. Click HERE to read more. TRAVEL + LEISURE / Feature on Lotta Jansdotter workshops around the world including various Ace Camp locations. Click HERE to read more.